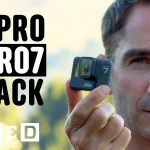 After the recent announcement of the new GoPro Hero 4 family in late September 2014, Fotodiox did a series of videos showing some of their accessories which can be used with the new (and the older) GoPro. 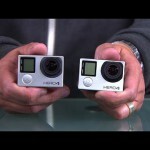 On the video above, Bohuš Blahut gives an interesting look at the new GoPro HERO 4 Silver and some of the things which comes along side with it in the box (a good watch if you are planning on buying this unit). 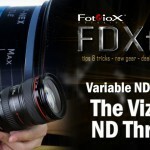 Fotodiox has a full series of GoTough line of products which Blahut shows in the second part of the video which includes ND filters, macro kit, WonderPana filter system, 90 degrees extenders and more. 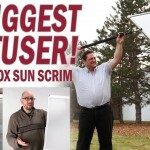 You can find the full list (with prices on the Fotodiox website. 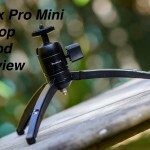 Below you can find a sort of a follow up to the video above where Blahut looks at the mini metal tabletop tripod which can be great for the GoPro as well as other small cameras lights and accessories. 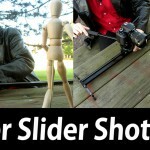 The tiny tripod sells for $30 on Amazon. 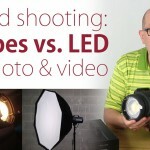 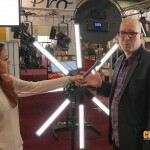 Strobes vs. LEDs – What’s Best Light for Hybrid Photo & Video Shooters?